I used to be subscribed to more than 100 mailing lists. My inbox was constantly bombarded with newsletters, updates, and offers. I tried to filter these emails, but it was a very cumbersome process. I didn’t want to just delete them or move them to spam, because I knew that something interesting might be in them. So I would save them, thinking I would read them later. Of course, this “later” never came. Luckily, I can say that I used to do this, and that I don’t do it anymore. Do you want to know my solution to this challenge? Of course you do! Keep in inbox - nothing will be changed, and your emails will stay in the inbox. 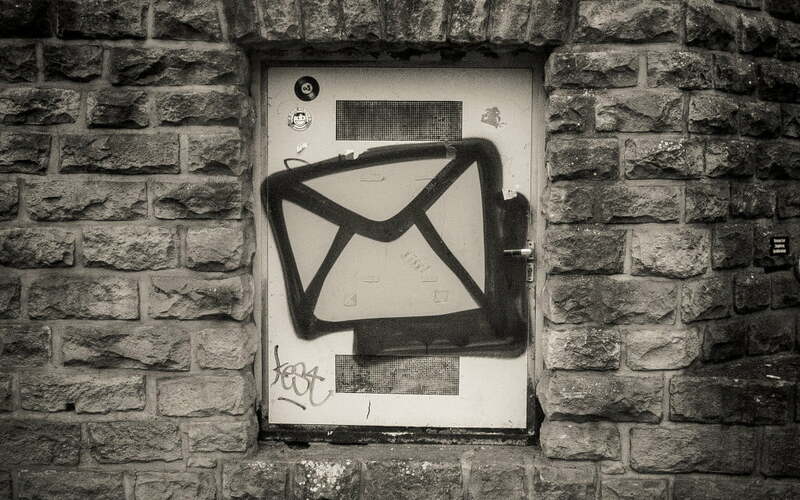 You should go through the list and decide what to do with each newsletter. It is a very simple process. What do you end up with? A much cleaner inbox and one single email with a summary of all new newsletters you are subscribed to. If you are one of those people who is subscribed to multiple subscription lists, you will love this service ——which, by the way, is free to use.I checked the stats on my Unroll.me account today. I was very surprised when I saw them. so far, I’ve unsubscribed from 326 subscription lists. 326! Can you imagine receiving hundreds of more emails? That would require you to make so many more decisions every day! I’m very happy with this service. If you subscribe to a lot of newsletters like I do, I strongly recommend that you use this service. If you are striving to reach inbox zero, this is a solution that may help you reach that goal. How do you clean up your inbox? How do you manage these kinds of emails? Do you treat them as spam? What is your system?